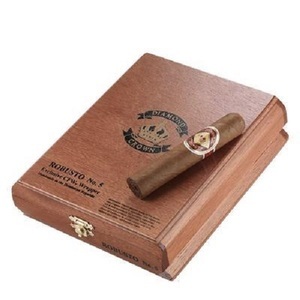 This is one of the best mild premium cigars on the market. Diamond Crowns come in either a rich, creamy Connecticut shade or a dark, sweet Connecticut broad leaf maduro wrapper. These hard to find cigars are worth the search."